Local warranty repair after sales service & support- directly from Nova Visual Products factory trained repair technician. No need to send your defective AV equipment out of town for repairs. Nova Visual Products can assist. 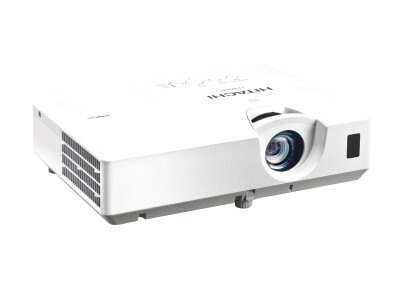 No-charge projector loaner, in the event your projector needs warranty repair, and you just can’t be without a unit, Nova Visual Products offers clients access to free projector-loaners for the entire three year warranty period. All taxes, fees, environmental handling charges, delivery, and if needed free training too!….$995.00!